Remember, our goal isn’t just to get parents involved in the program and give input into how it’s run, but we want to make sure that we’re helping to lay a foundation on which parents can build a life-long habit of being involved in their child’s education. Case in point, while the new performance standards were reduced by about 30 percent to eliminate some bureaucratic burden, parent and family engagement was one area that gained a renewed focus in the new standards. That’s why we feel it’s important to send children back to their parents at the end of the day with productive activities to do at home. This early in a child’s educational journey, the term “homework” takes on a different meaning, so it requires a little bit of a redefinition. Homework not only means work that students do alone, but also activities that students share with others at home or in the community, linking schoolwork to real life. 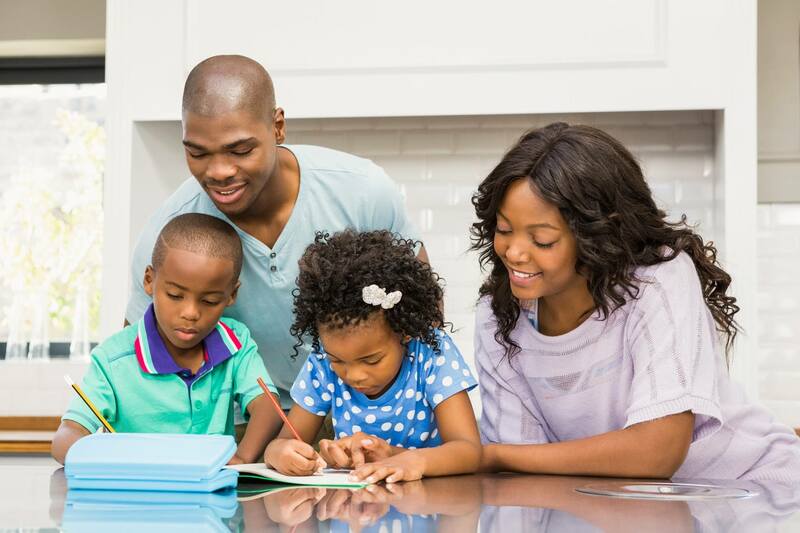 Our goal as Head Start educators is to develop some homework procedures that encourage students to share something with a parent that they are learning in class as well as involving families with their children in learning activities at home. I’m sure Head Start teachers could come up with hundreds of examples of homework activities that they have used in their program. The important part is making sure you have a system to follow up on the activity afterwards so that children can learn accountability. Remember, you may need to provide some guidance to parents or caregivers on how to help with homework. 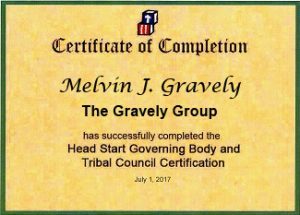 A Head Start student’s primary caregiver may be a grandparent, who may have never attended a formal preschool program such as Head Start. Remind them that it’s important to ask the child about their day at school and if there is anything they need help with. 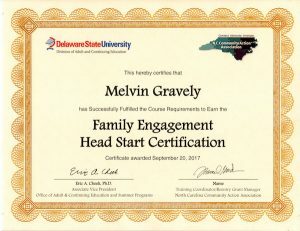 Studies show that parent involvement is one of the most enduring benefits of the Head Start program. Even if a parent or caregiver can’t be directly involved in the program through policy council or volunteering, it’s our responsibility as Head Start educators to provide as many opportunities as possible for parents to get involved in their child’s education. Do you have any parent involvement homework activities that have worked well in your program? We’d love to hear your ideas! Leave them in the comments below. Janet thanks for sharing your experience with us.